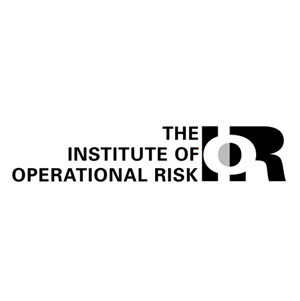 The Risk Management Awards 2019 are open for entries. 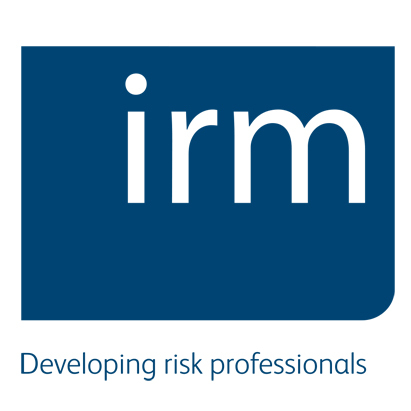 Celebrating excellence in the field of risk management, these awards are the pinnacle of achievement in your sector – recognising the best people, products and programmes in the sector for a decade. Entry competition – win a prize!